Bullbuster Ambassador The Tree Guy - "These Shimano Talicas are our go to trolling and chunking reels for the Canyons. We fill them up with hollow core braid and give them a good monofilament topshot." Shimano Talica's are light weight heavy hitters. These reels modernize Shimano's reel selection and are a great big game fishing option. They make a great trolling reel, a great bottom fishing reel, as well as a light weight landbased shark fishing setup that will get the job done! Below you will find the braided line capacity for all Shimano Talica Reels. 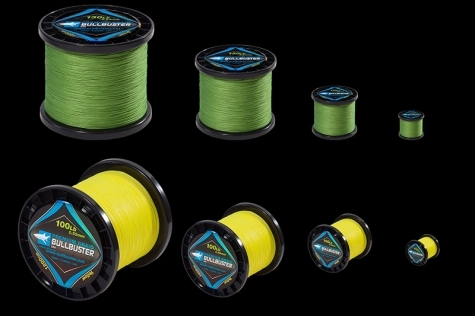 (Note that our braided line capacity is also applicable to hollow core braid). If you are interested we have the braided line capacity for all Shimano reels with our easy to use tool. If you click the link in the last sentence you can throw your pen and paper/ calculator away because it will calculate the yardage for up to 5 reels. 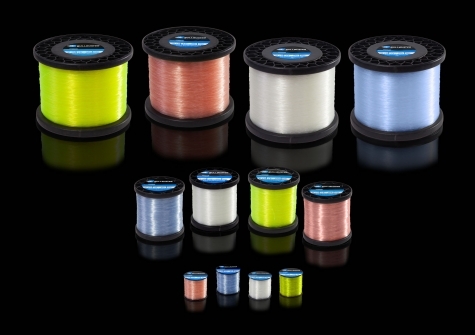 Below you will find the monofilament line capacity for all Shimano Talica Reels. If you are interested we have the monofilament line capacity for all Shimano reels with our easy to use tool. If you click the link in the last sentence you can throw your pen and paper/ calculator away because it will calculate the yardage for up to 5 reels. Want To Learn How To Maintain Your Shimano Talica & Take It Apart?